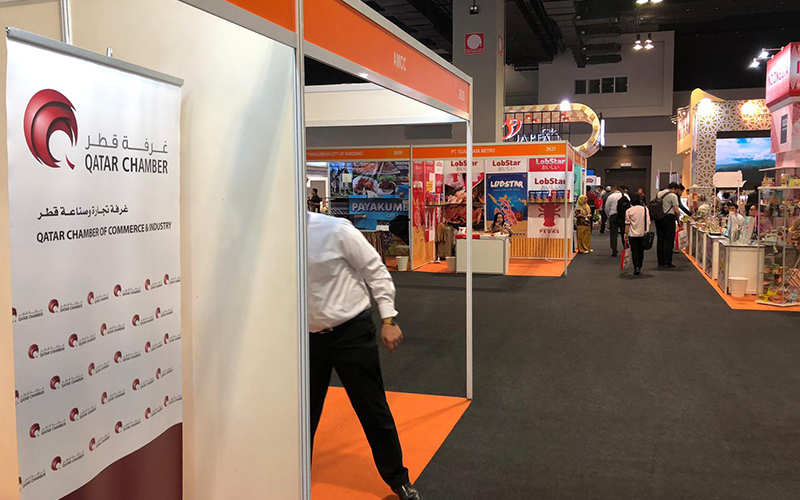 Qatar Chamber has participated in the 16th edition of the International Halal Conference and Exhibition held in Kuala Lumpur, Malaysia from April 3-6. The chamber’s delegation was headed by the Board Member Dr Mohamed Jawhar al Mohamed. The expo saw a huge participation of more than 1,000 companies from 40 countries. During the event, the Chamber informed delegations on the next edition which will be held in Qatar. On the sidelines of the expo, Dr Mohamed held many meetings with heads of delegations and representatives of companies and institutions. 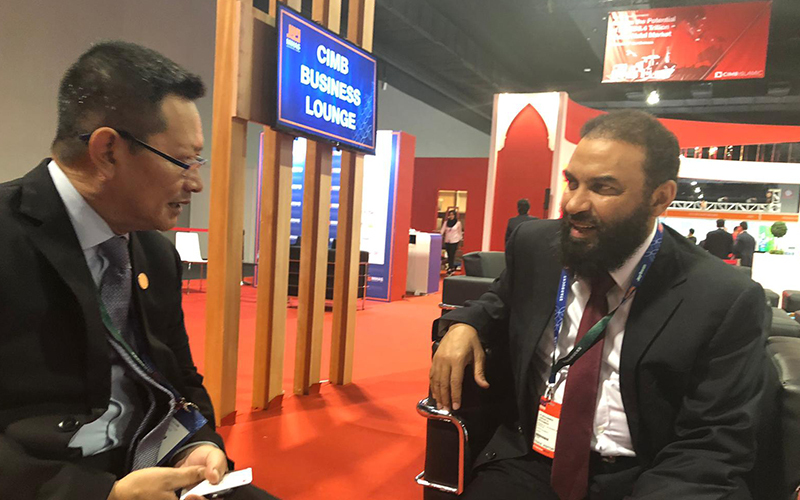 He held a meeting with Ahmed Zohri, the CEO of HW Lima, which is the organising company of the expo. During the meeting, Mohamed was briefed on outcomes achieved by the expo during its past editions. Mohamed also reviewed the experience of the company in organising such expo and how the Chamber could benefit the Qatar ‘ s edition. 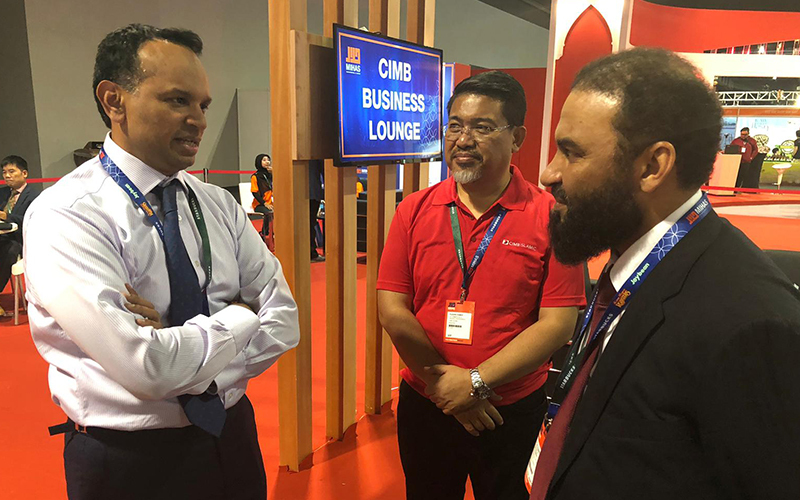 He also met with CEO of CIMP, the largest bank in Malaysia and the main sponsor of the event. 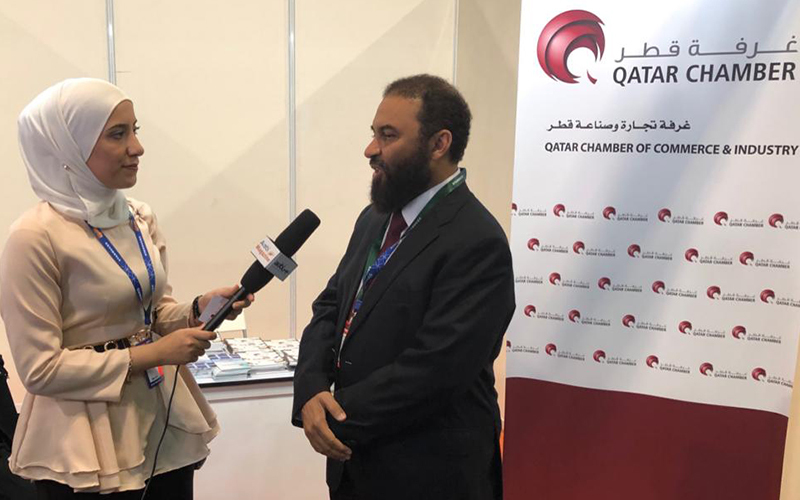 In press statement, the Chamber Board Member said that Qatar Chamber was keen on partaking in this event to support this expo that aims to promote halal products as well as informing world countries on Qatari products that witnessed great development within the past few years. It also aimed to inform delegates on the upcoming edition and invite all companies to participate in it. 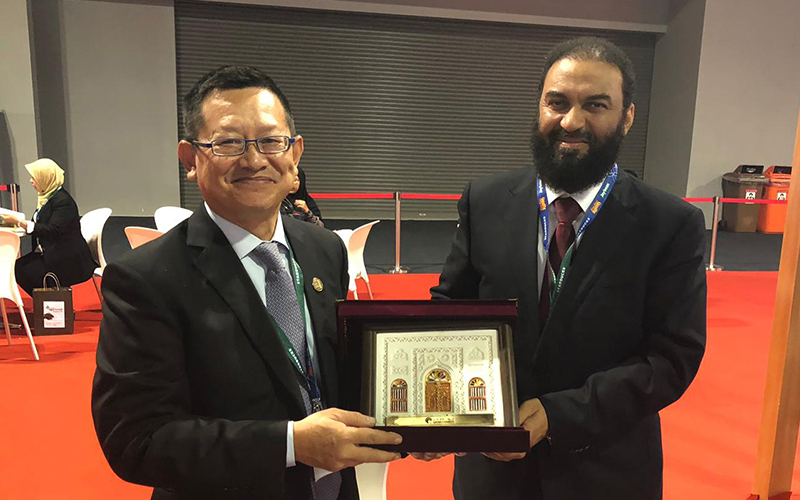 He also noted that halal trade witnessed significant development within the past years across all world countries, affirming that halal industry doesn’t include foodstuffs but also it includes medicine industries, financing and logistic services. He referred to Qatar Chamber’s proposal during the Islamic Chamber Board of Directors meeting to host and organise the coming edition of the halal conference and Exhibition, which well received by member countries. The chamber has started to prepare for the event, the board member added.